How and when will I know when my dog is getting “old”? 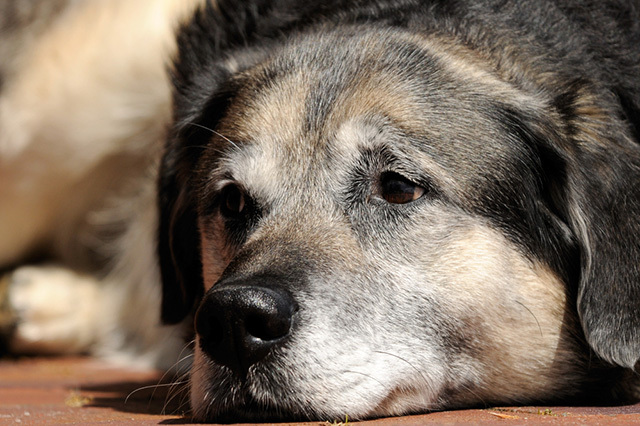 As your dog ages, regular checkups at your veterinary practice become more important than ever. In fact, at this stage of your dog’s life, it is recommended that he or she receive a thorough examination every 6 months, as adult dogs can age as much as 3 years (in human terms) within the period of one calendar year. Besides the usual complete physical examination, your veterinary surgeon may conduct a urine and faecal analysis as well as an ultrasound or other imaging tests. 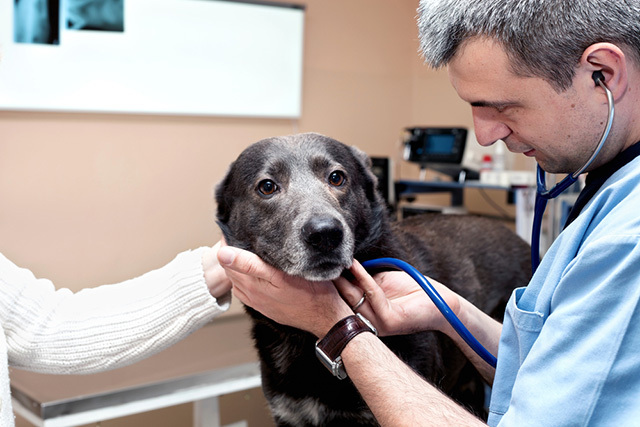 Regular, semi-annual checkups can thus help your veterinary surgeon work out a suitable preventative health program for your pet and catch any problems sufficiently early to provide effective treatment. 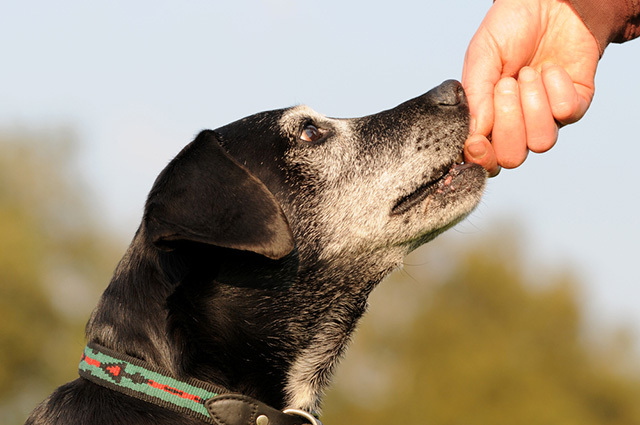 Working together, you can both ensure that your dog’s senior years will be healthy and happy ones.